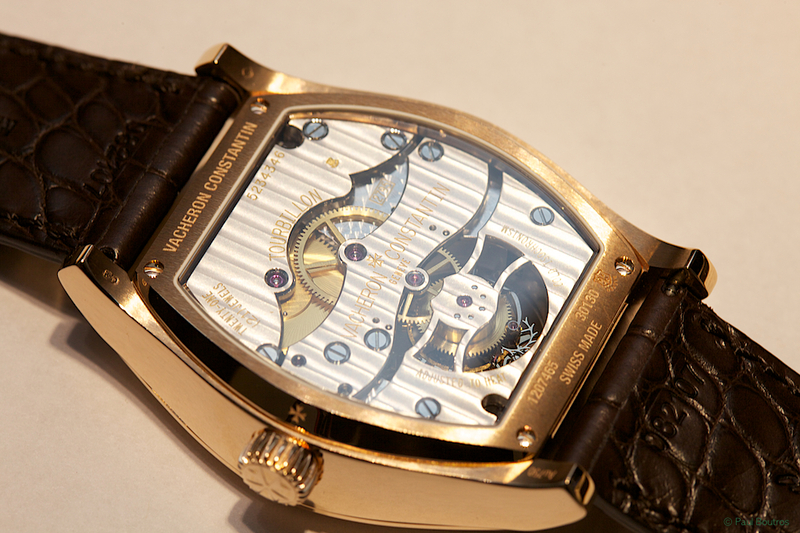 Housed in the new Malte case, it features an in-house designed and manufactured tonneau-shaped movement equipped with a tourbillon. 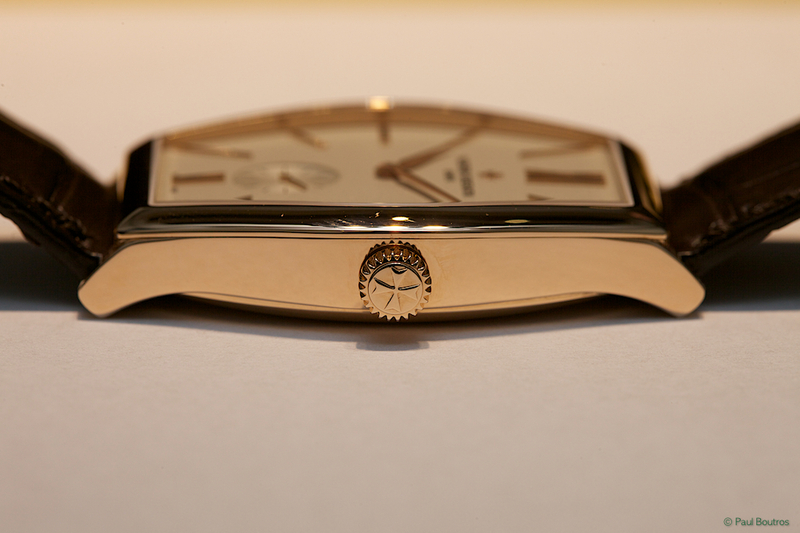 The 18 karat rose gold case measures 38 mm in diameter, with a length of 48.2 mm. 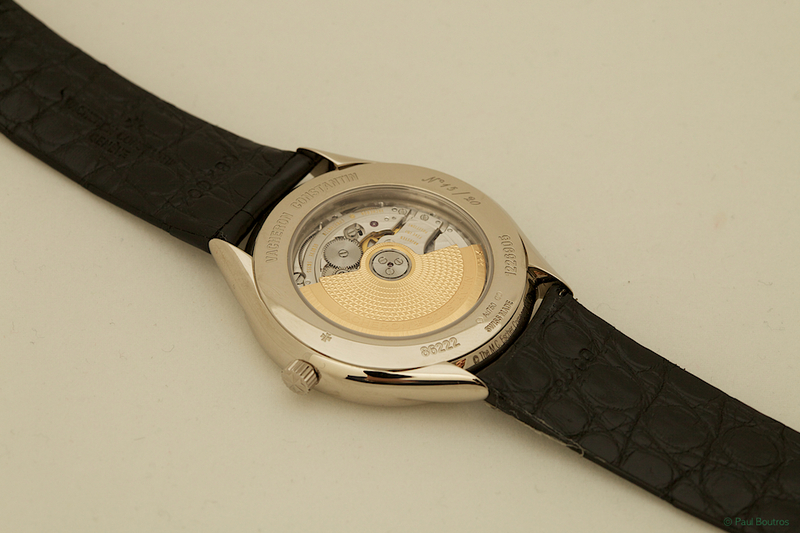 Note the Hallmark of Geneva on the bottom right of the caseback - indicating the entire watch was certified to comply with the seal's new criteria. 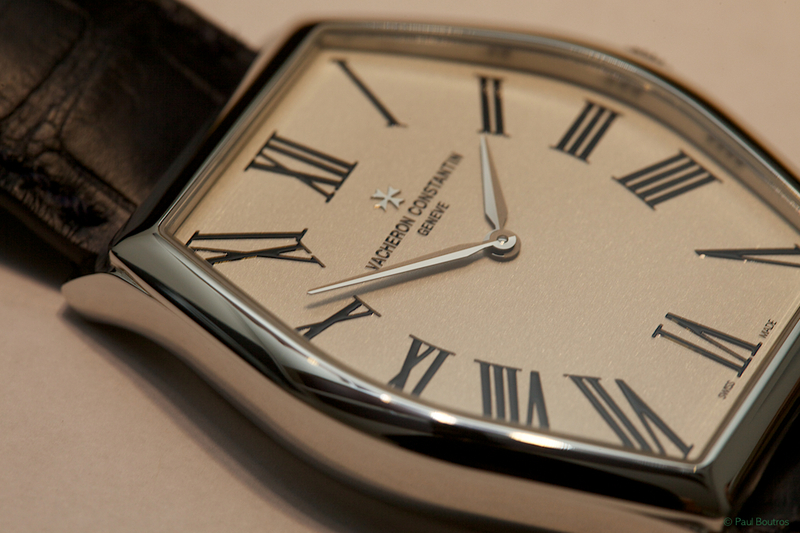 A limited edition of 100, with a platinum case, sandblasted silver-colored dial, black Roman numerals, and fitted with the hand-wound, in-house caliber 4400. 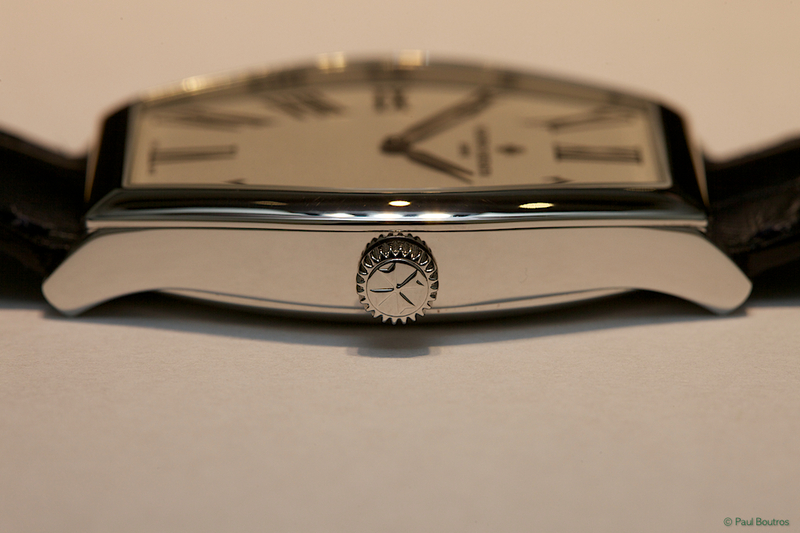 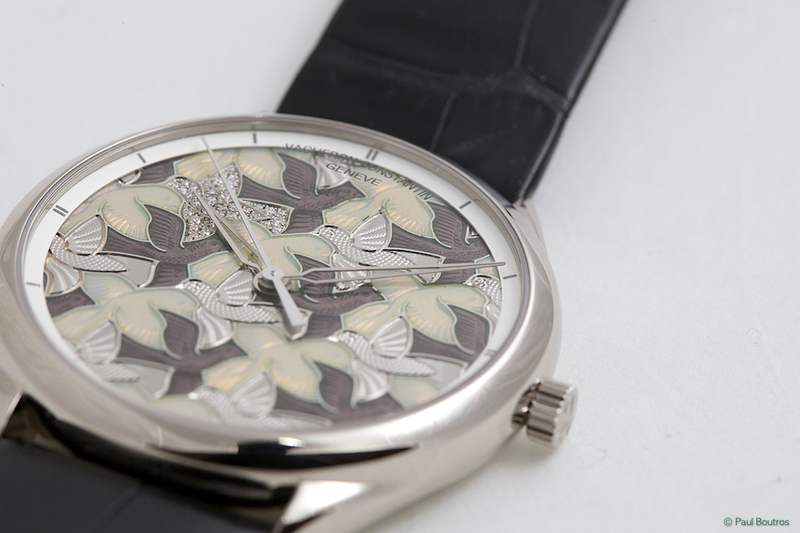 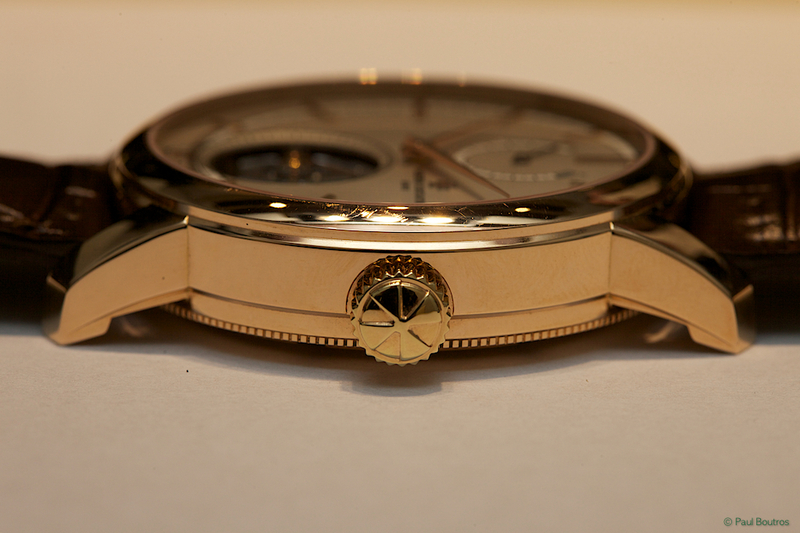 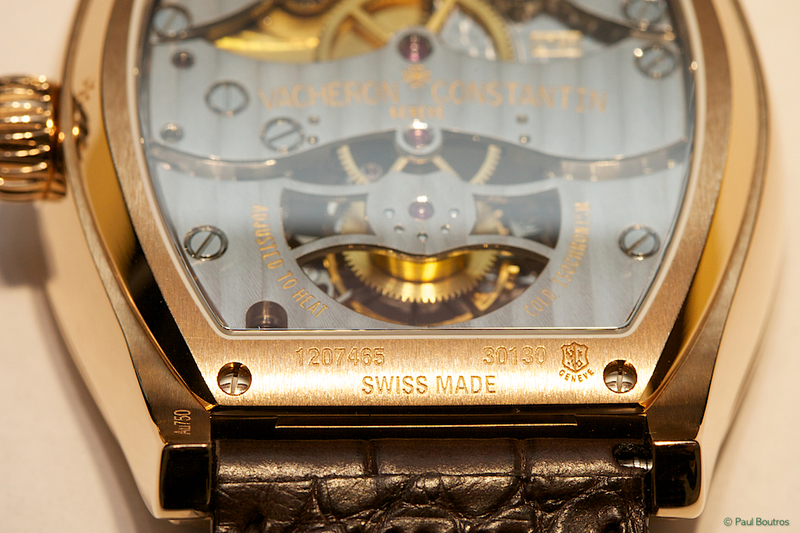 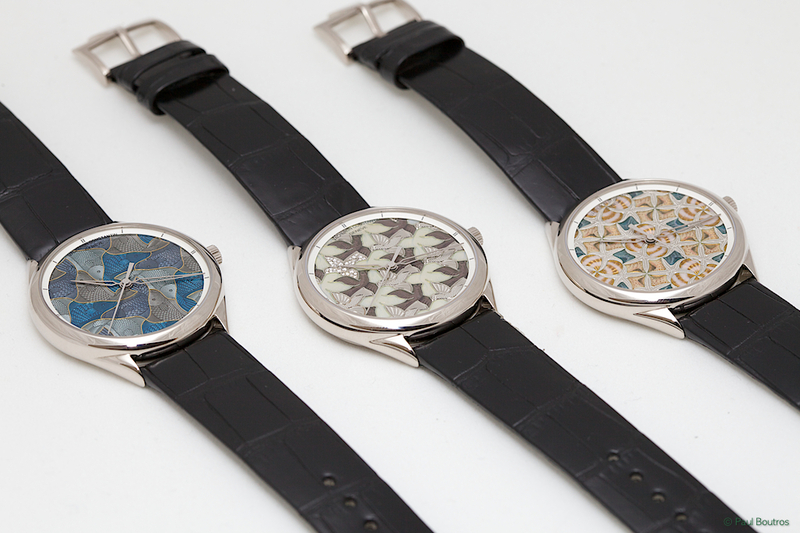 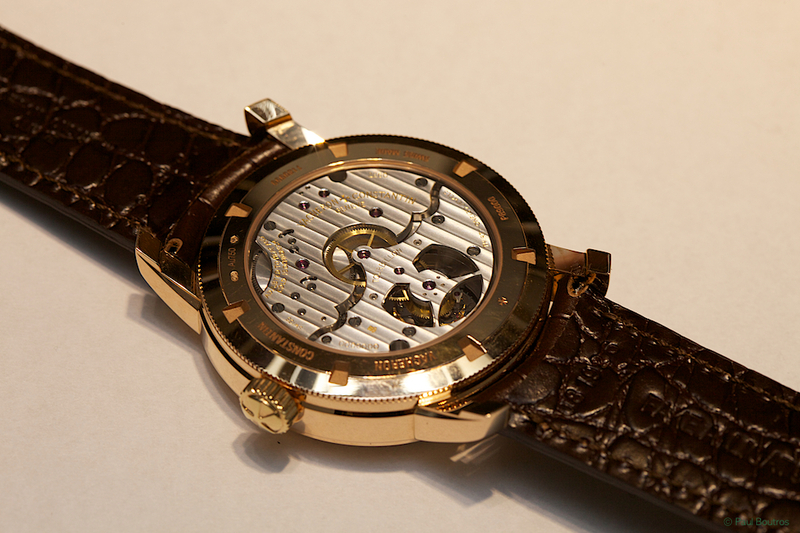 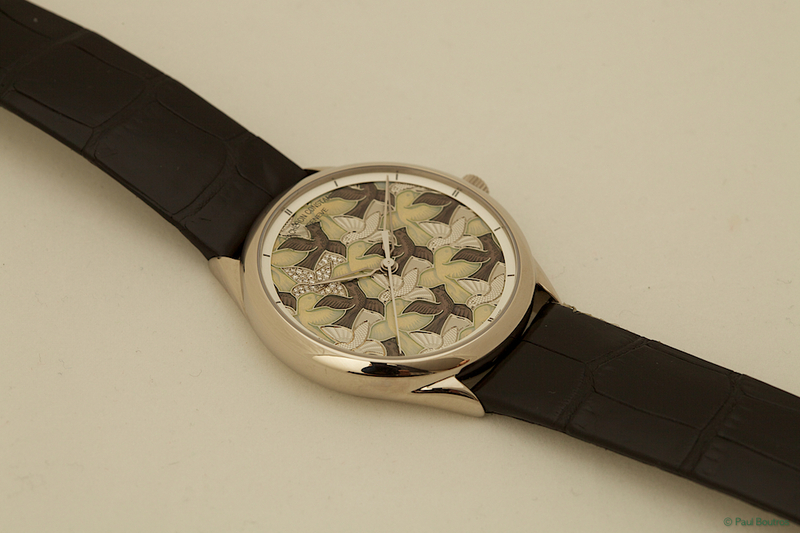 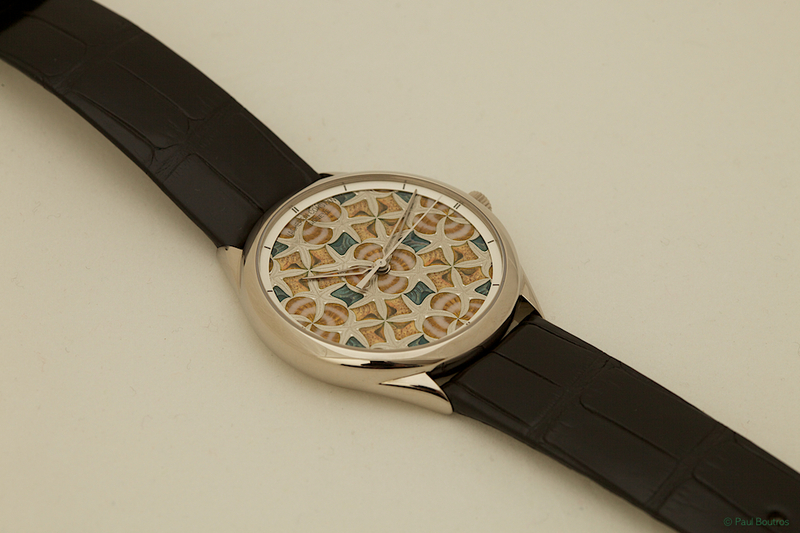 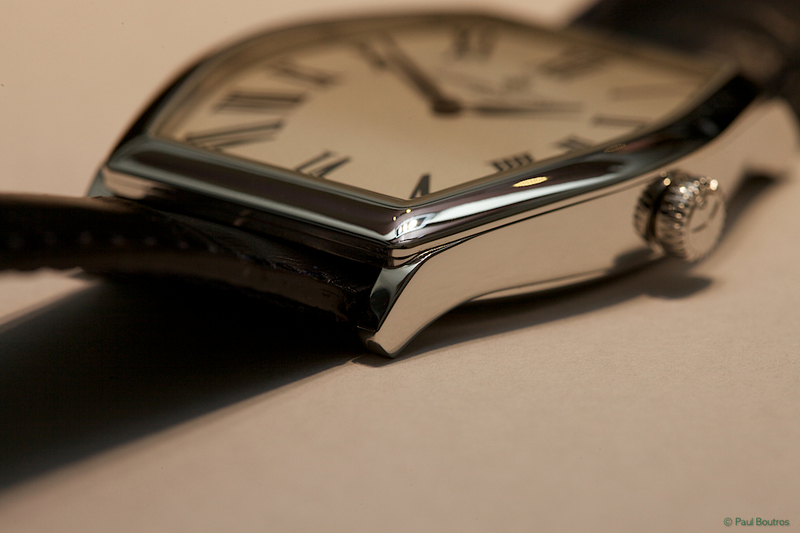 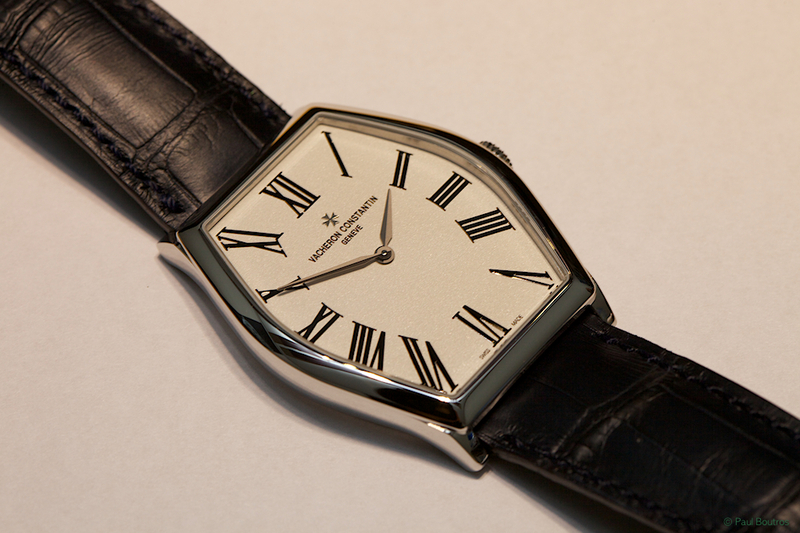 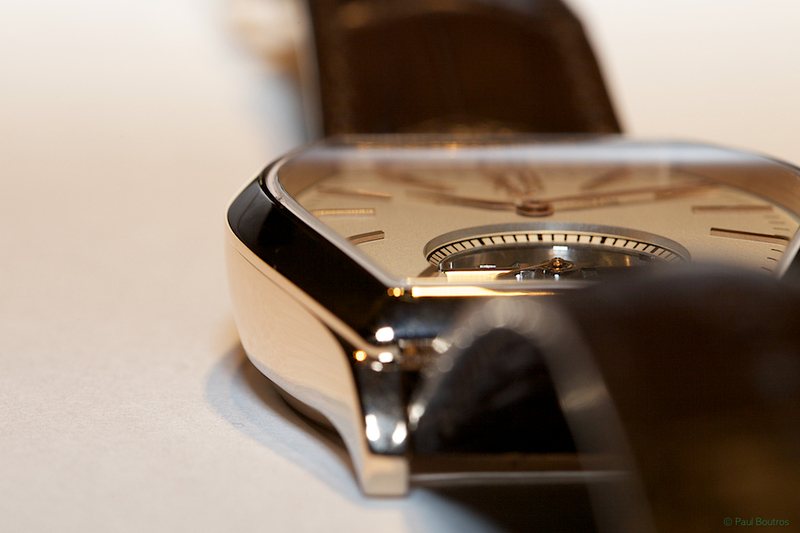 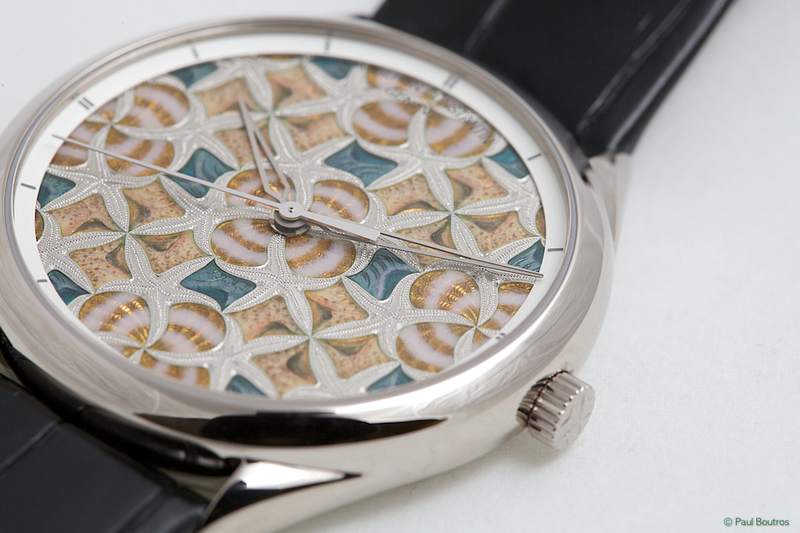 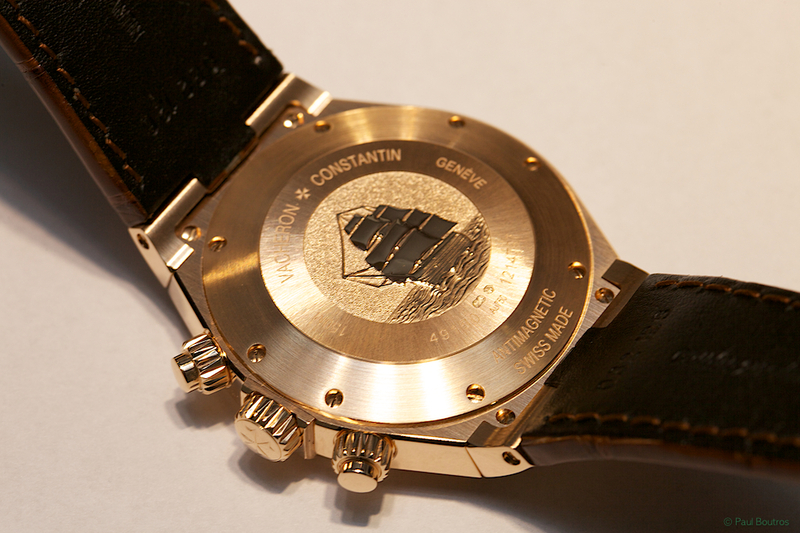 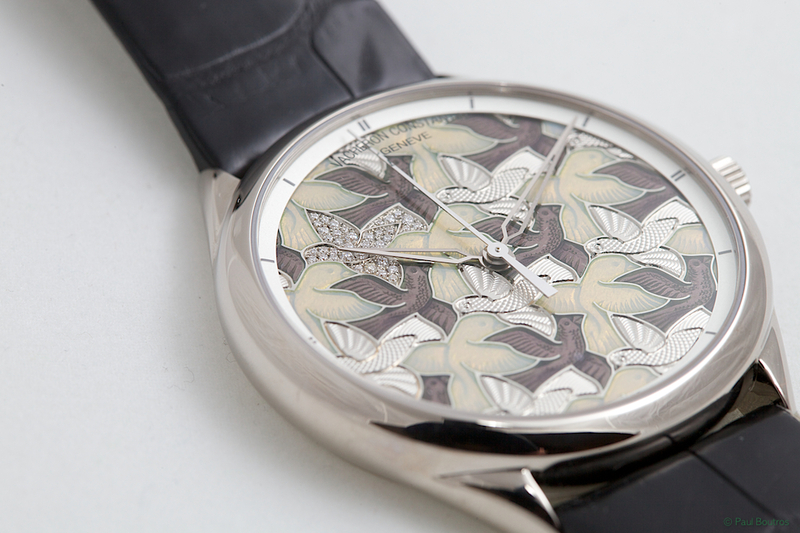 The case measures 36.7 mm x 47.6 mm, and is stamped with the Hallmark of Geneva on the solid caseback. 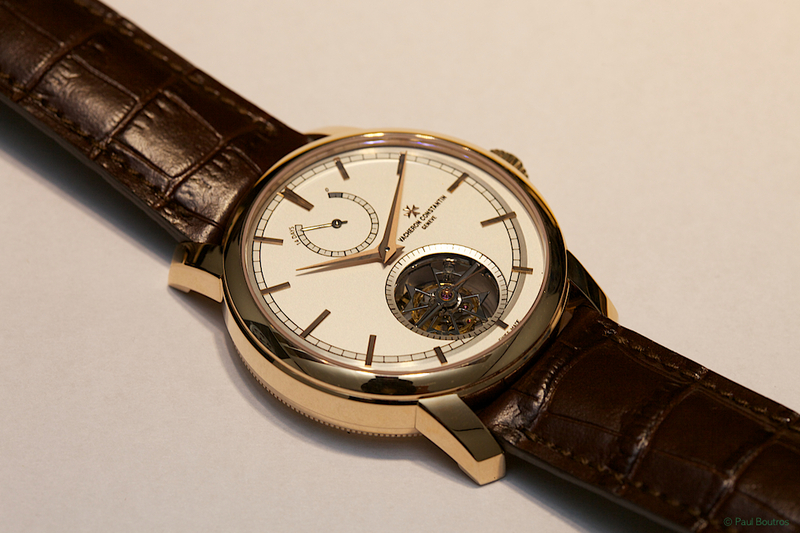 Housing another, all-new in-house designed and manufactured movement, the caliber 2260 features a 14-day power reserve and tourbillon-equipped escapement. 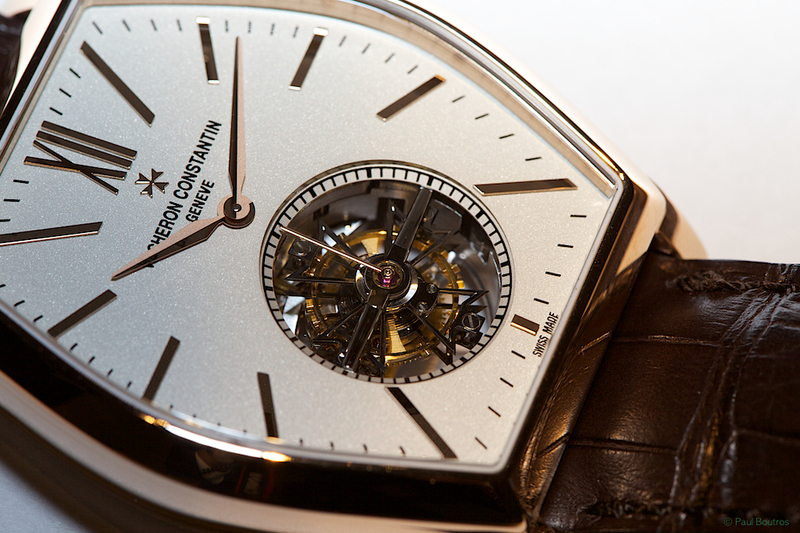 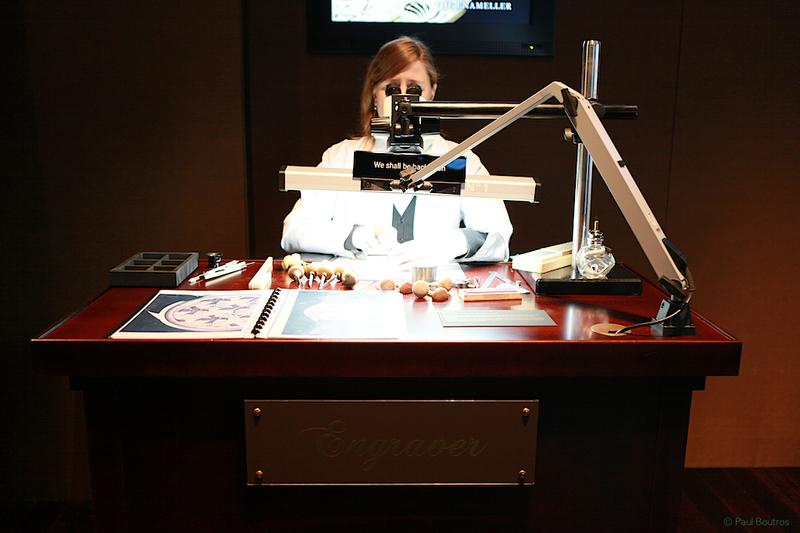 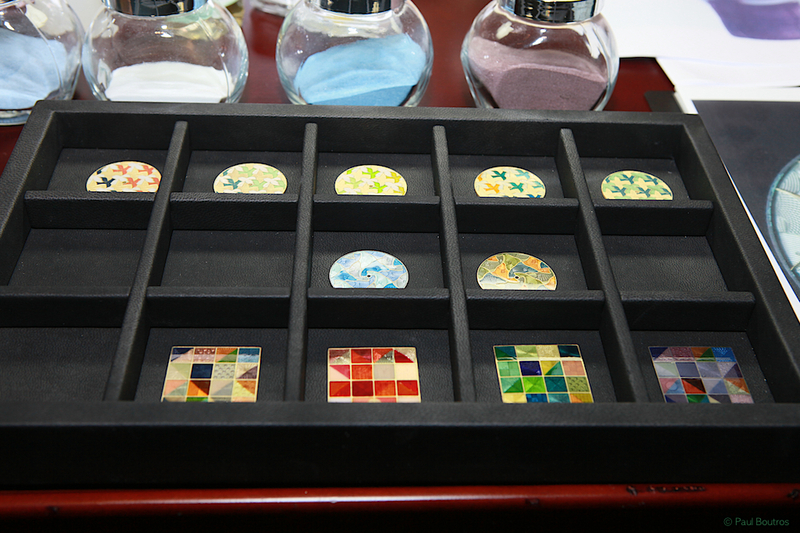 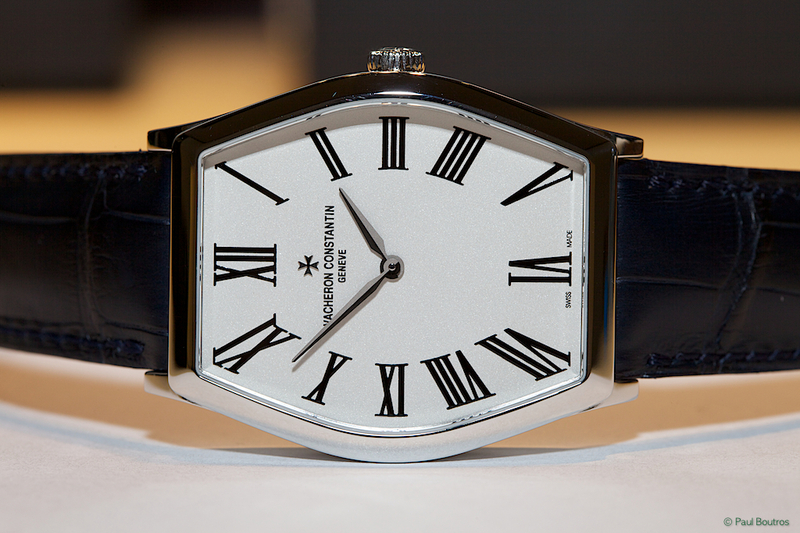 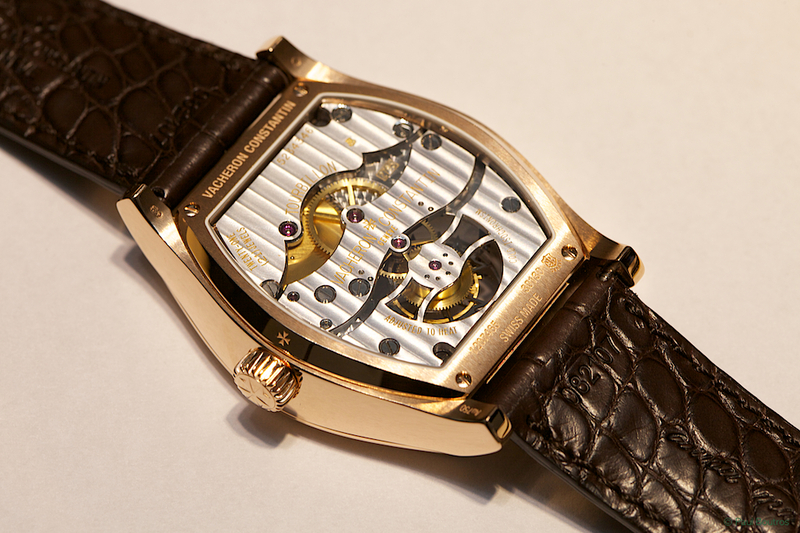 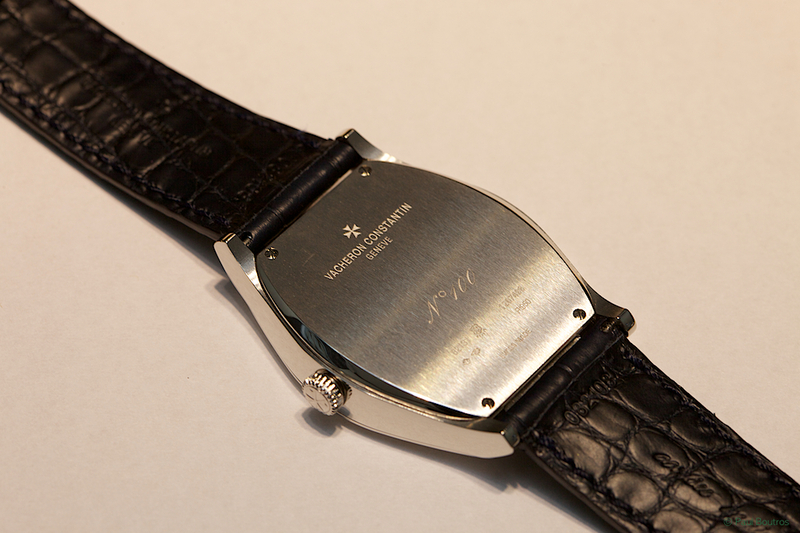 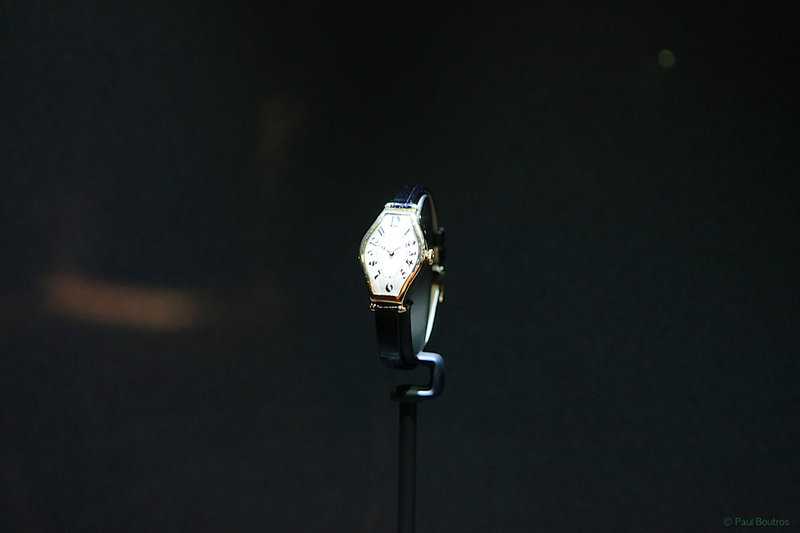 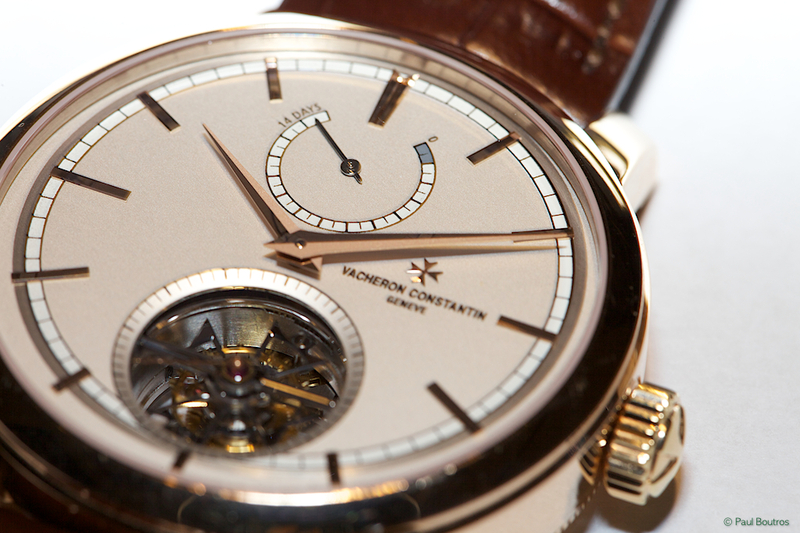 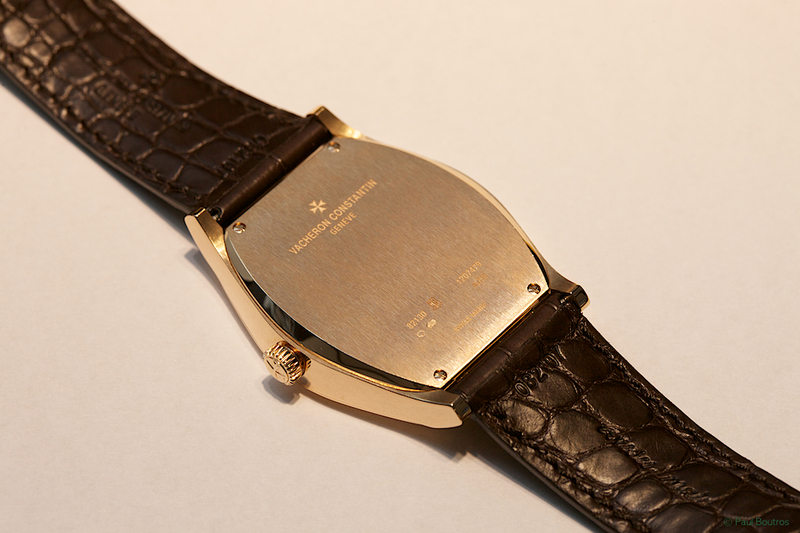 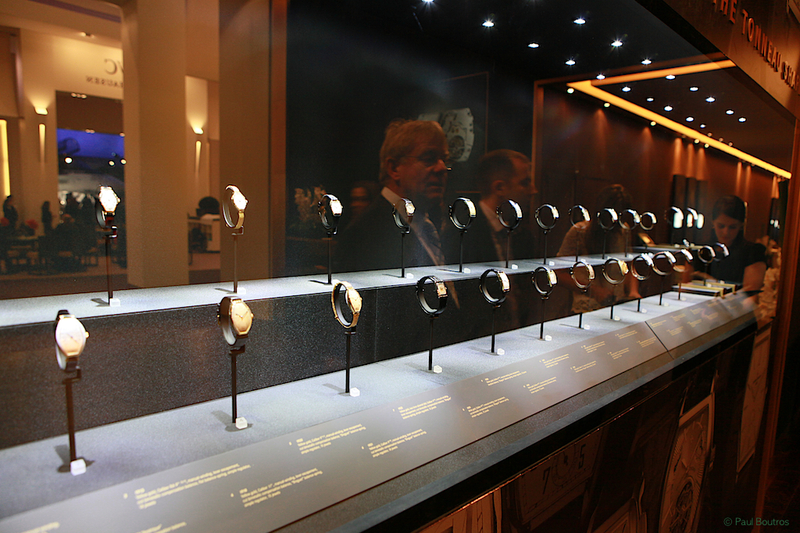 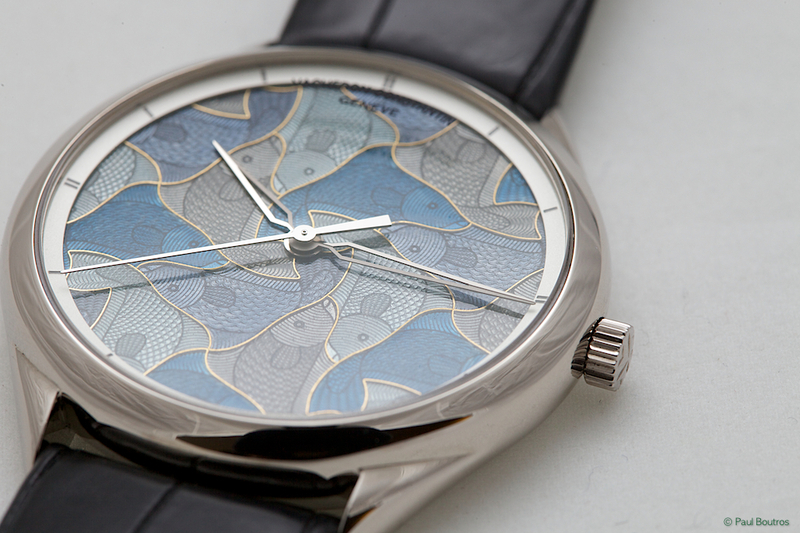 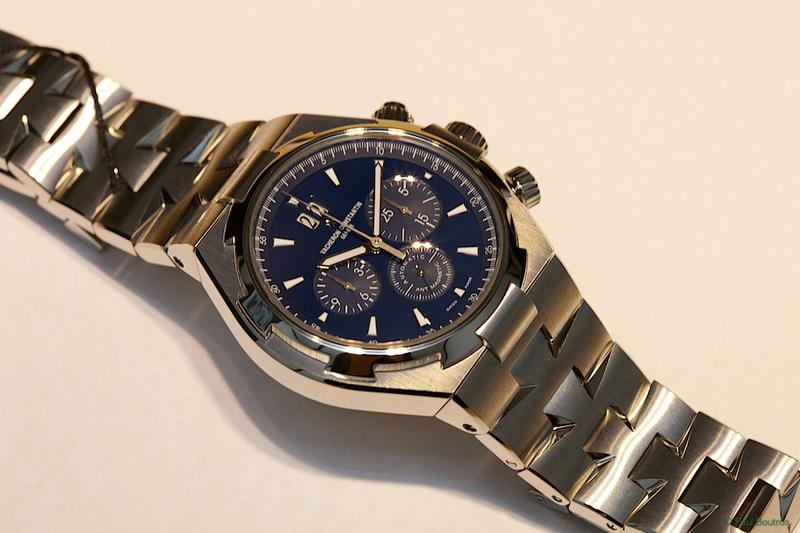 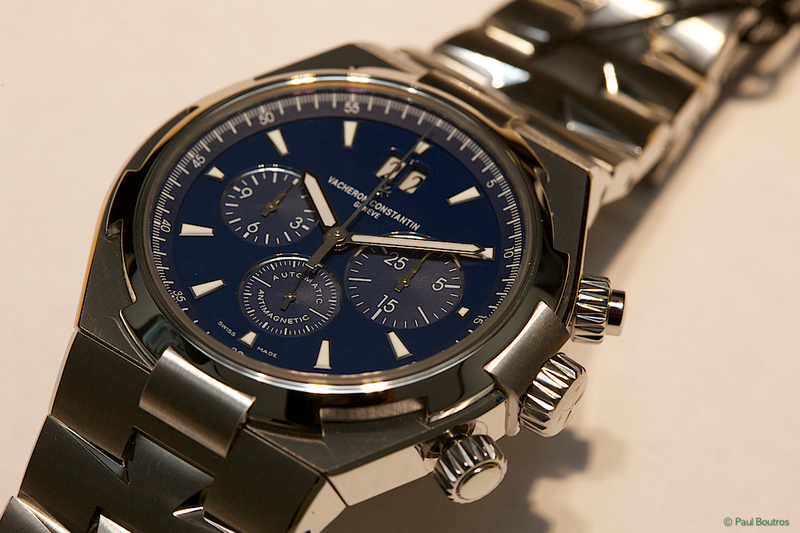 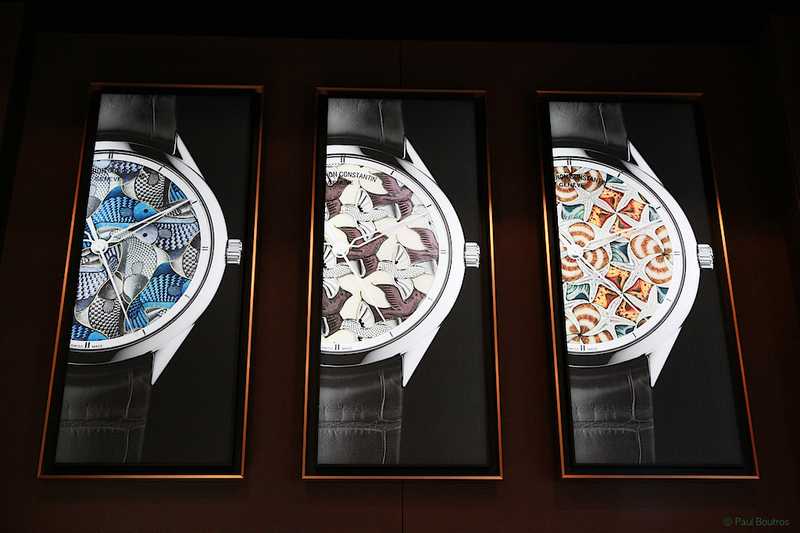 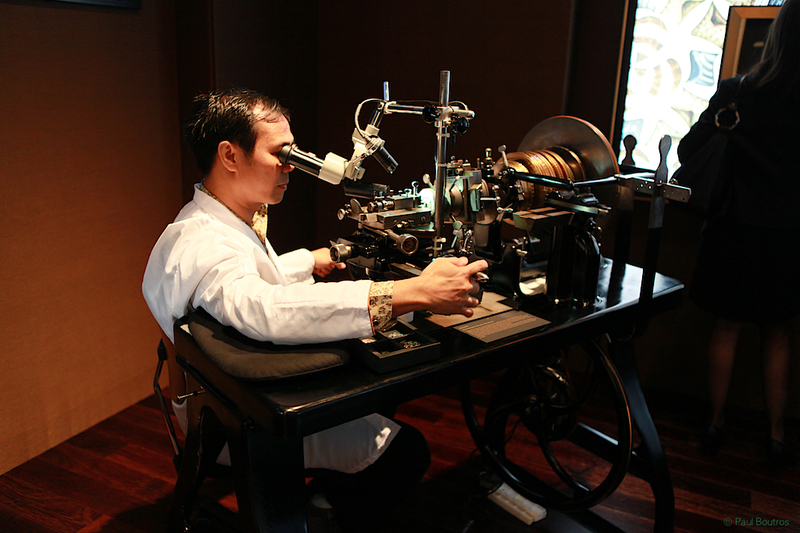 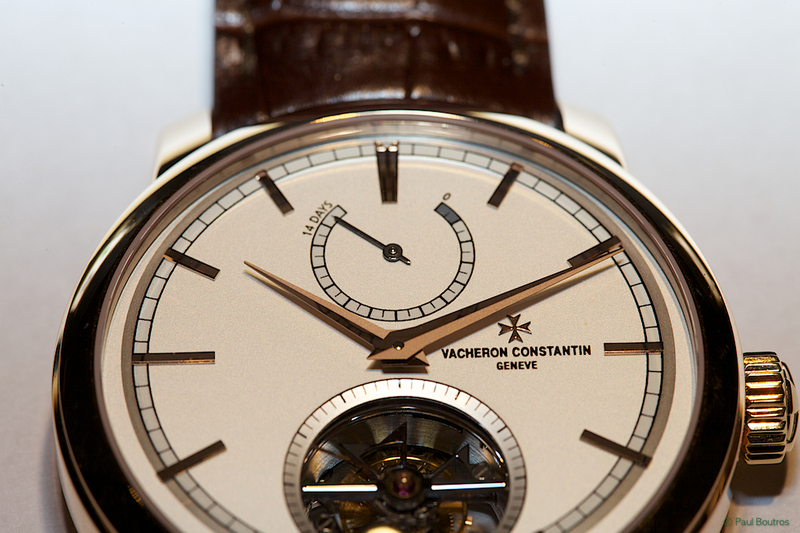 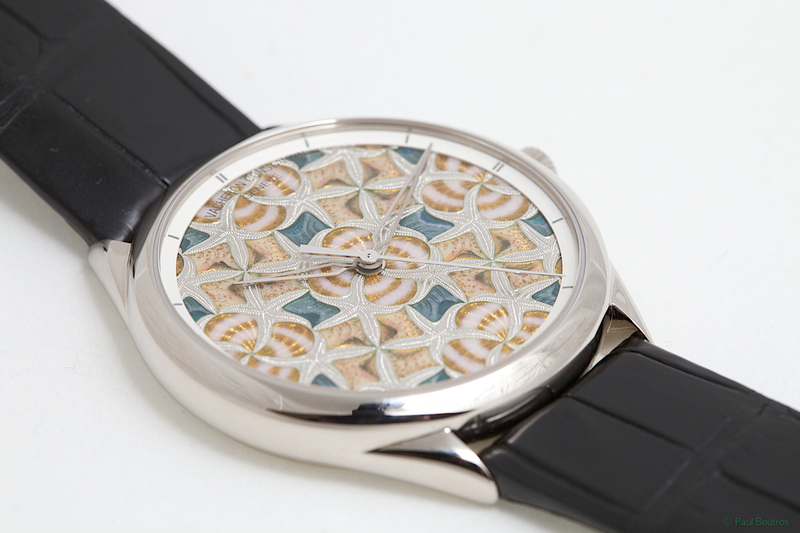 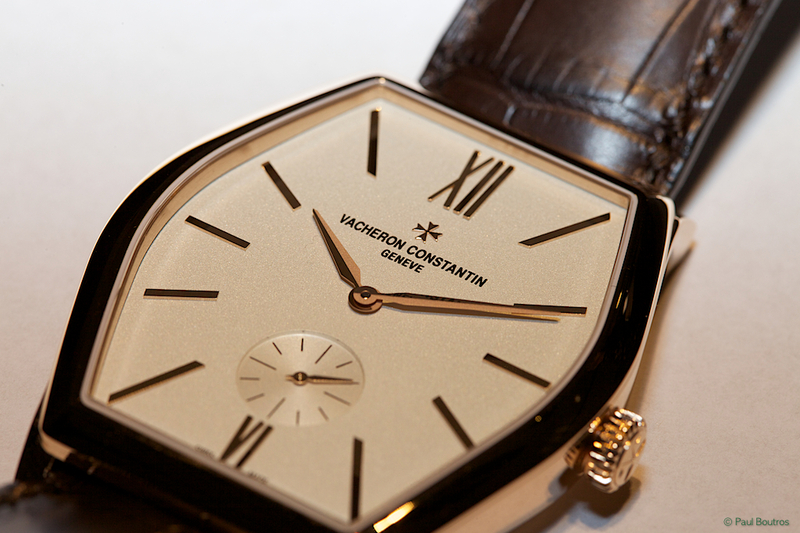 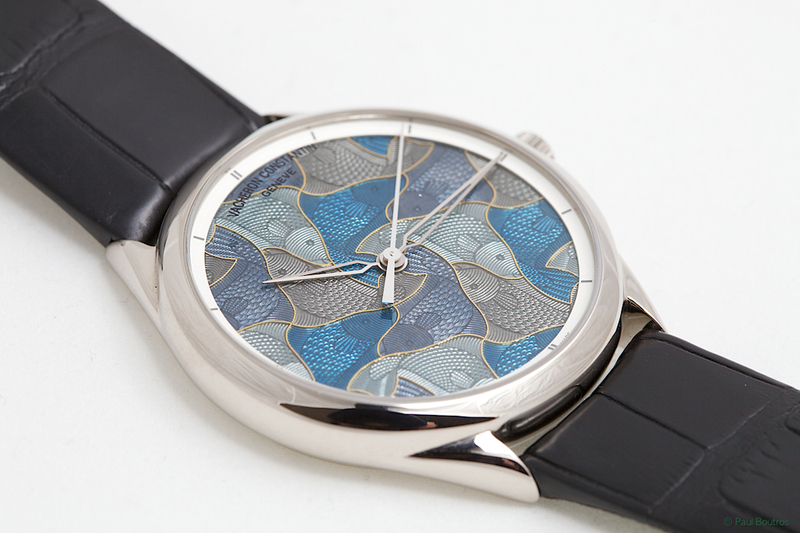 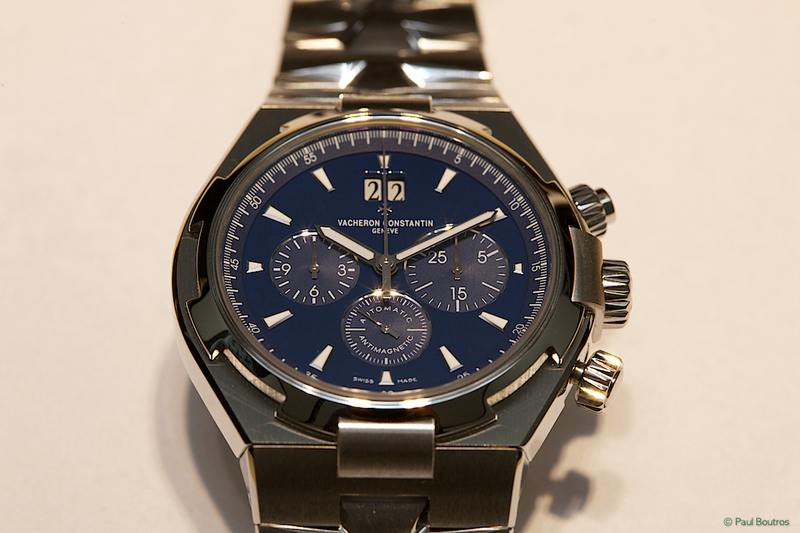 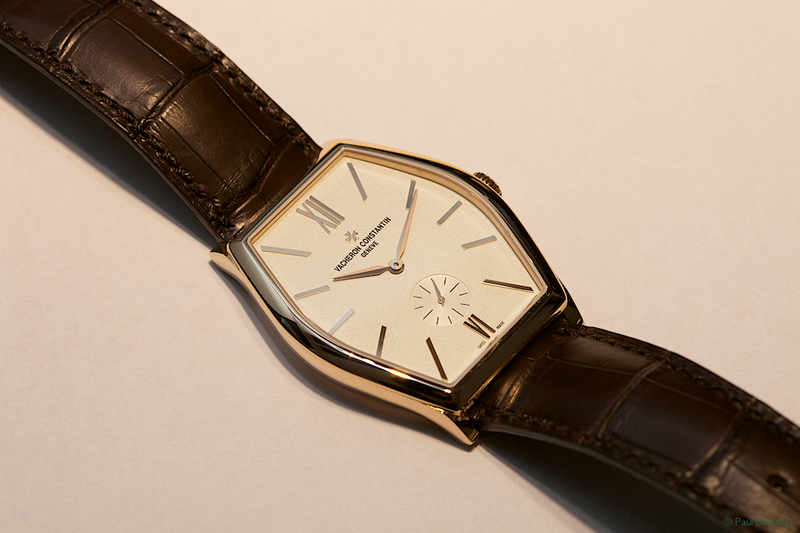 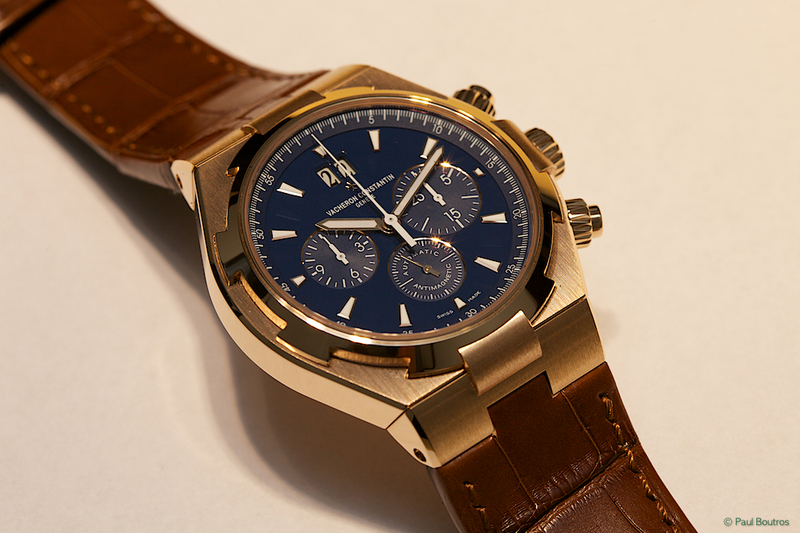 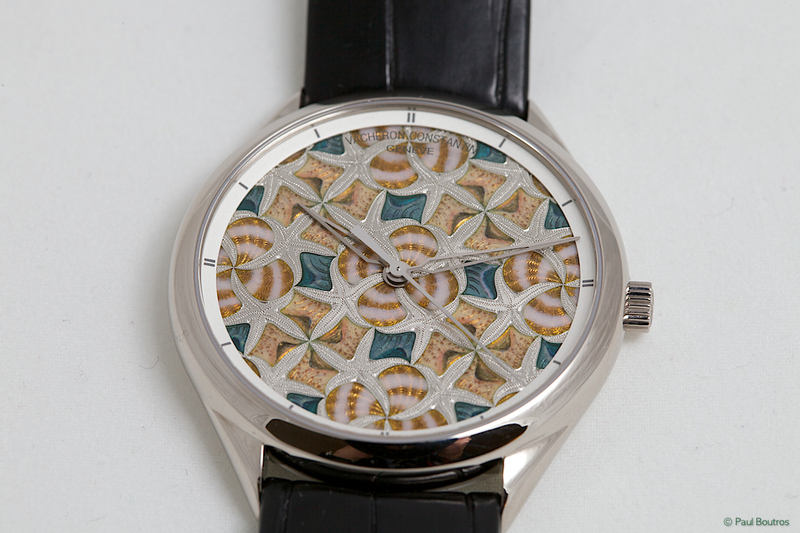 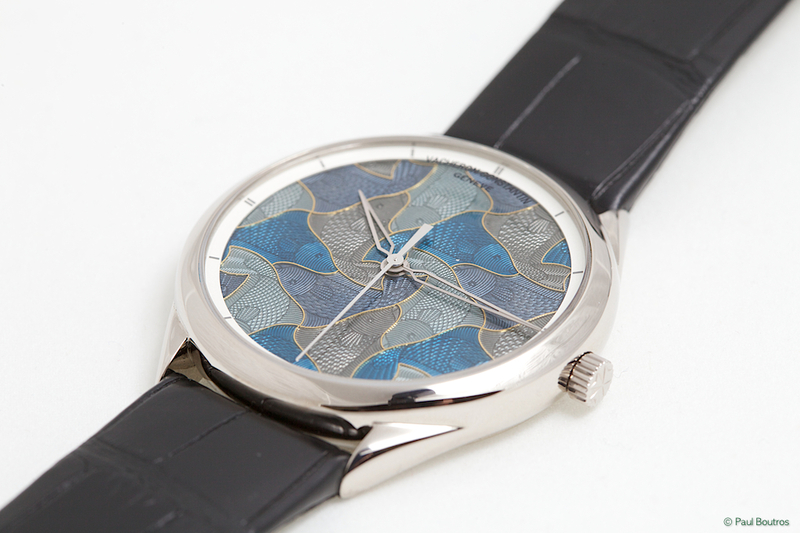 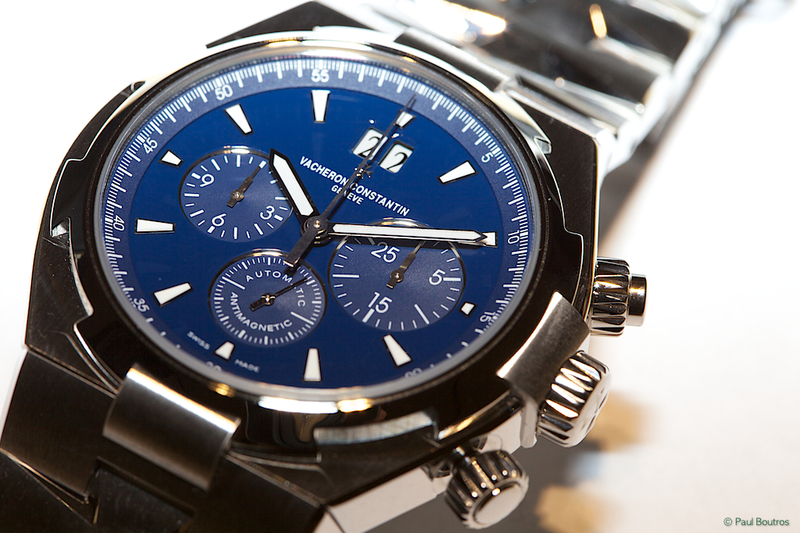 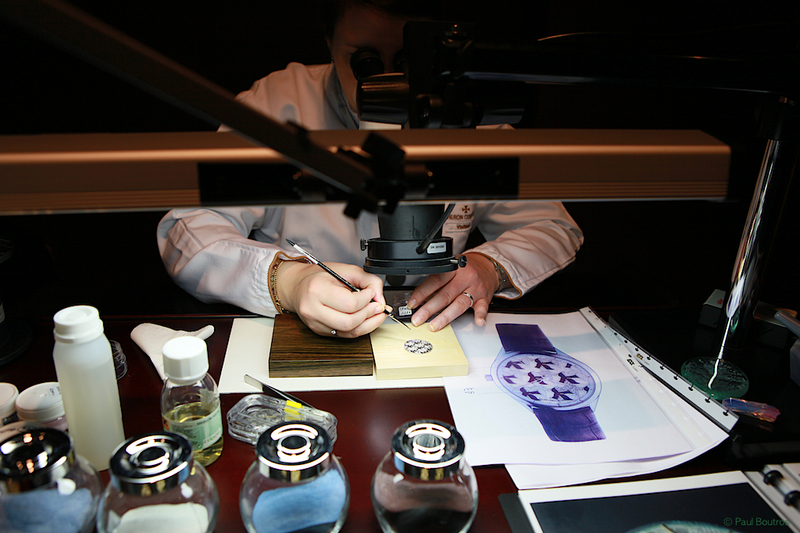 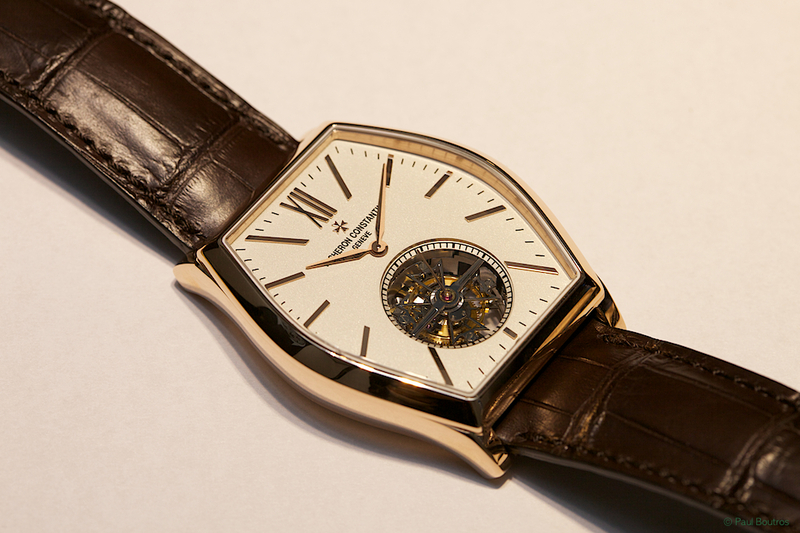 It is the first Vacheron watch to conform to the new Geneva Hallmark criteria. 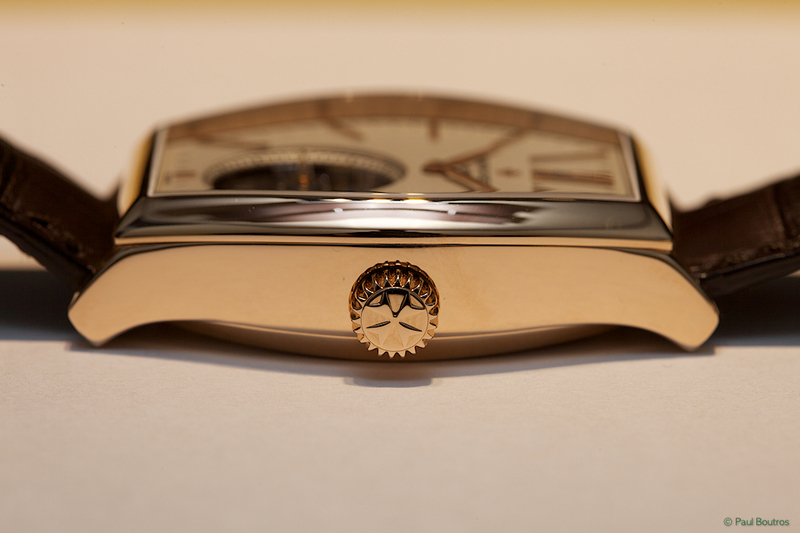 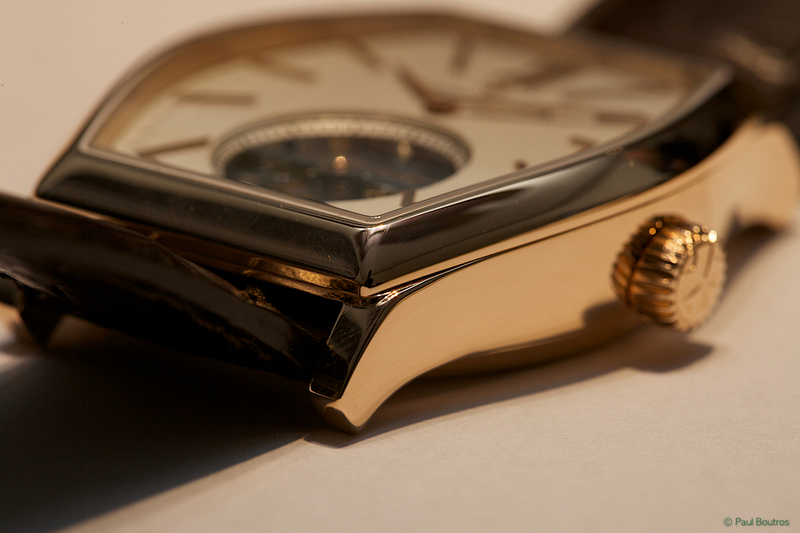 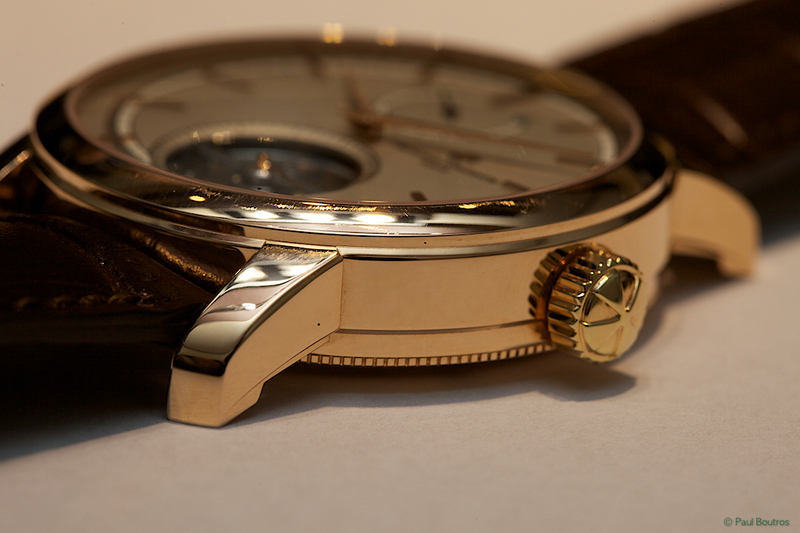 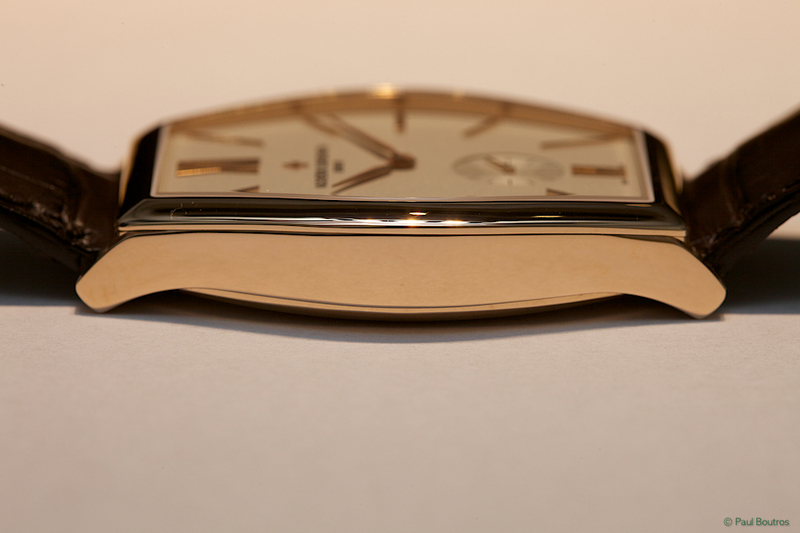 The 18 karat pink gold case measures 42 mm in diameter. 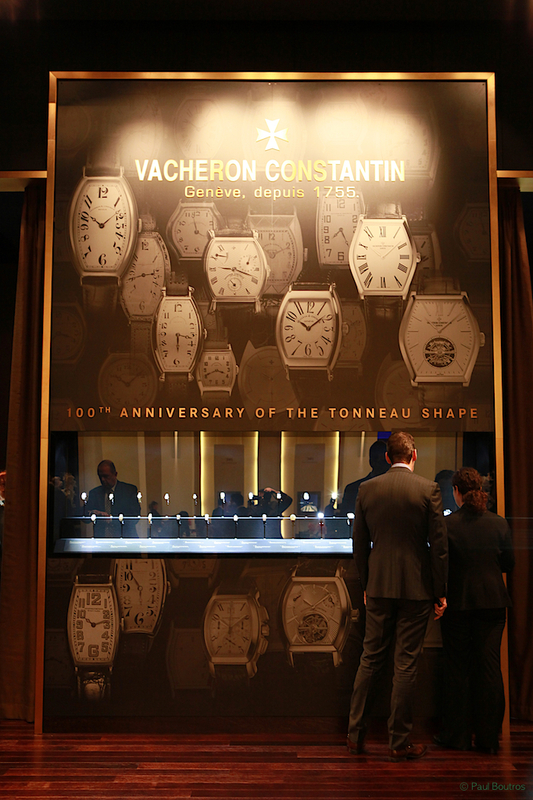 Thanks to the North American Vacheron team, especially Ellen Sorensen and Rachel Konikiewicz, for their help and support.